It has been a while since I have posted, since I am getting used to life with newborn twins! I wanted to create something, with yarn, that was a little different than my usual items, could hang on the wall, and baby friendly. I decided to purchase a latch hook kit, to fit my underwater theme! I had to add in my little twins (just two weeks old!) and their plush whales too! You can see the pattern for the orca here and the humpback whale here. Also, the amazing twin pillow they are sitting on is called the Twin Z pillow and I love it! You can purchase one through my affiliate link below (doesn’t charge you any extra, but I get a small percentage) . 🙂 Now back to the latch hook border! 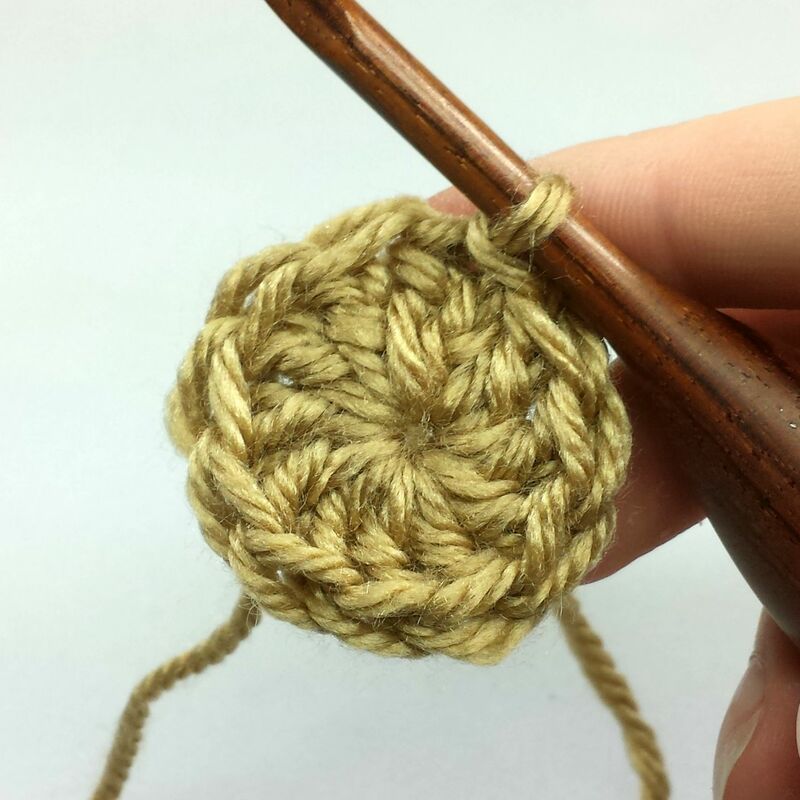 All that you need to know is the basics of crocheting, which will vary a little bit for each pattern! I would love to have people of all skill levels! You will have to commit to creating the pattern in the time frame that we decide on (I am flexible), follow all of my instructions (you can change colors), be willing to tell me any problems (typos, confusing areas, recommendations, errors), and provide me with a picture of your finished item. I will always provide a list of materials that you need, abbreviations that I use, and stitch descriptions. Basically, if you decide to be added to my tester list, I will send you an e-mail with a picture of my patterns and any key information that you will need (materials, sizing, etc.). Then, you would let me know if you would like to test out the pattern and the approximate time frame needed to complete the project. 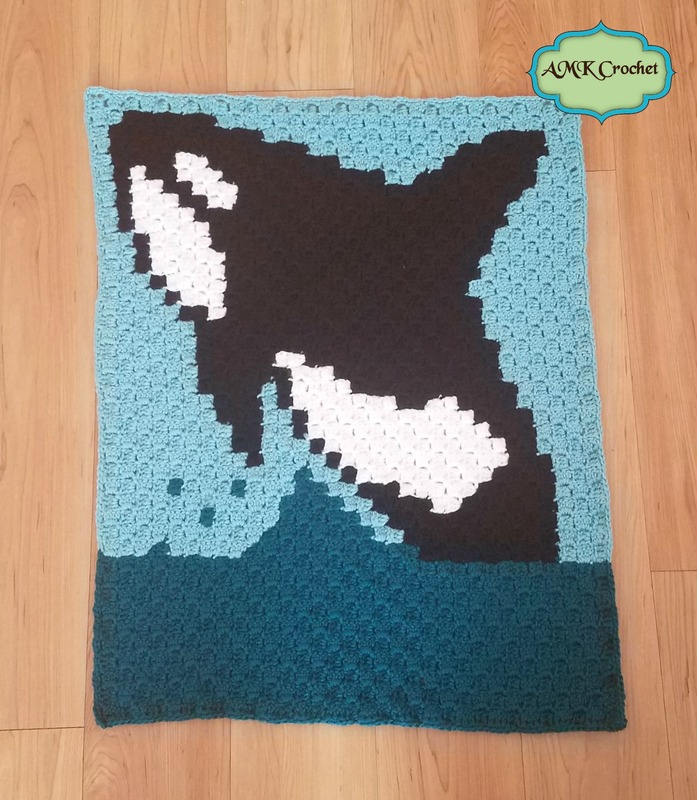 Next, I would send you the pattern for free, so that you could make the item and let me know if you find any mistakes, typos, or confusing areas and also a picture of how yours turned out. That’s it! There is no obligation to want to test every pattern, you can say no. The more mistakes and recommendations you find the better, so feel free to give your honest opinion. If you are interested in being one of my testers, please let me know! 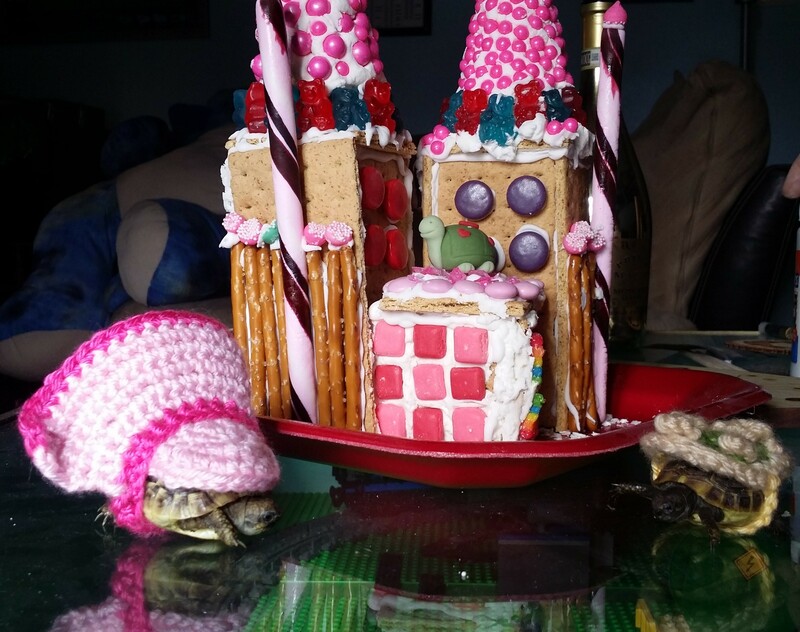 Currently, I need some testers for my sea turtle basket! Valentine’s Day is coming up fast, so I thought I would put a little collection together! 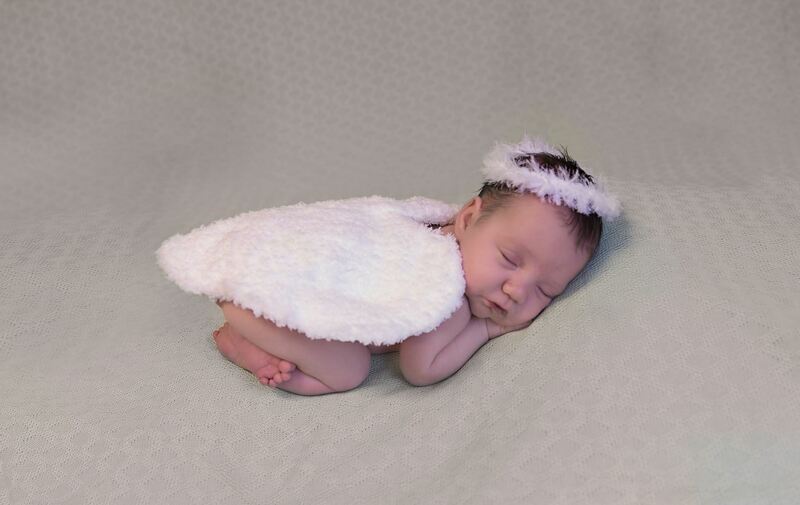 I recently published a FREE crochet newborn angel wings with halo, that would be a perfect valentines photo prop. 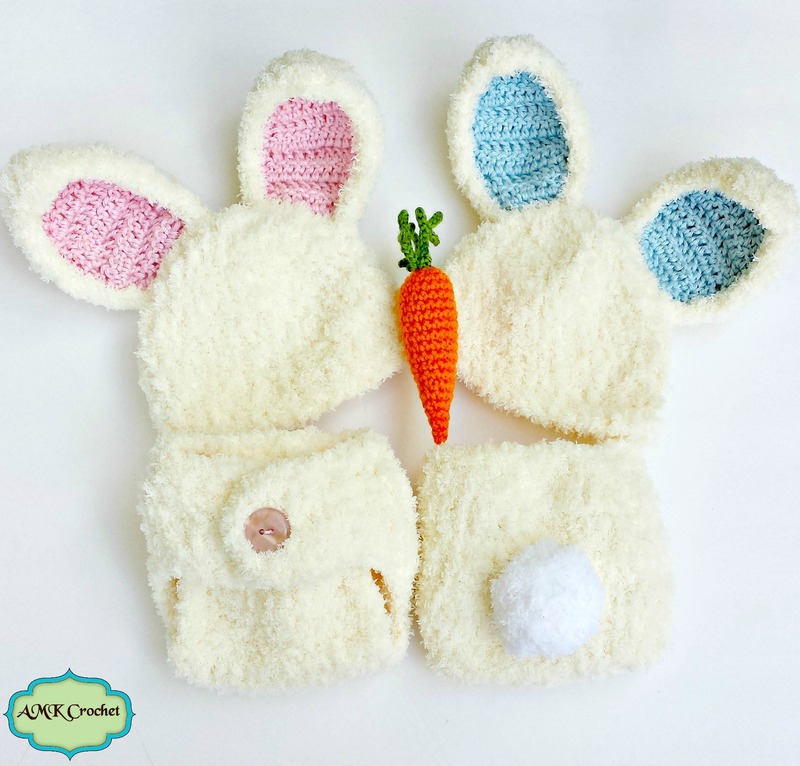 I also have an adorable little pom-pom hat with diaper cover set that is in 0-3 month and 3-6 month sizing! 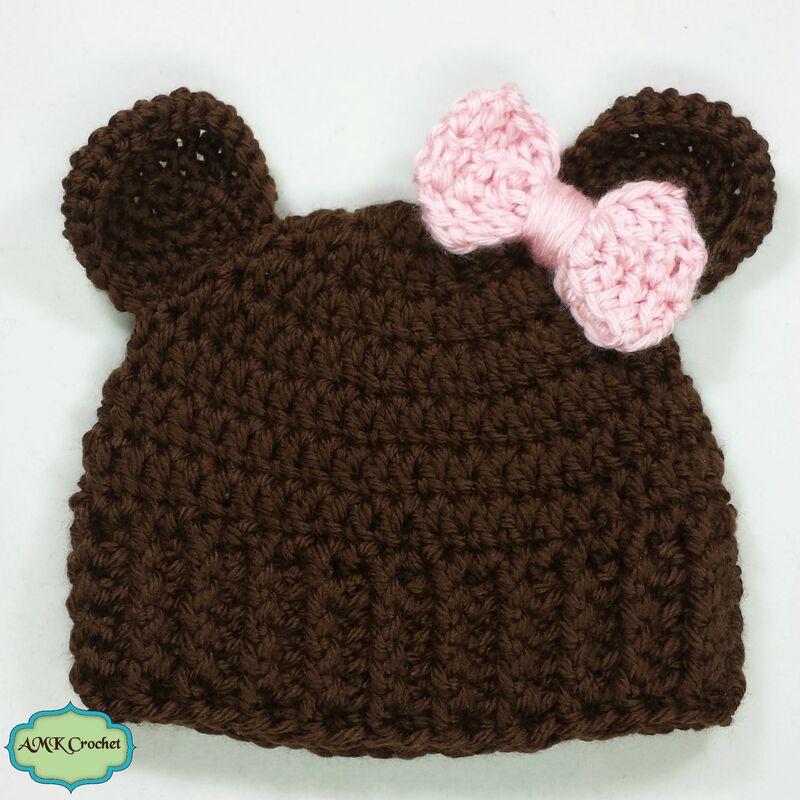 Last pattern I have for Valentines day is a heart hat, simple and sweet hat that is in 0-3 months, 3-6 months, and 6-12 months. Also, if you haven’t signed up to get their newsletters and updates, there is a GORGEOUS Furls hook that is available for only a limited time! Valentine’s Day 2016 special, they are only selling 300 (134 left, last time I looked). Also, free shipping, just use the code: ValentinesHooks. You can get to Furls Site, here. The link is an affiliate link, so I will get a small percentage, if you decide to purchase. 🙂 It’s the black and white ebony hook, under their “limited edition” crochet hooks! If you get one, I would love to see a picture of the design for your hook! Hope everybody has a fantastic Valentine’s Day! One of my new goals for the year was to decide on the format for my patterns and do my best to make sure they are all consistent. One year ago, January 2015, I decided that I was going to try out pattern writing and began with a basic half double crochet striped hat. 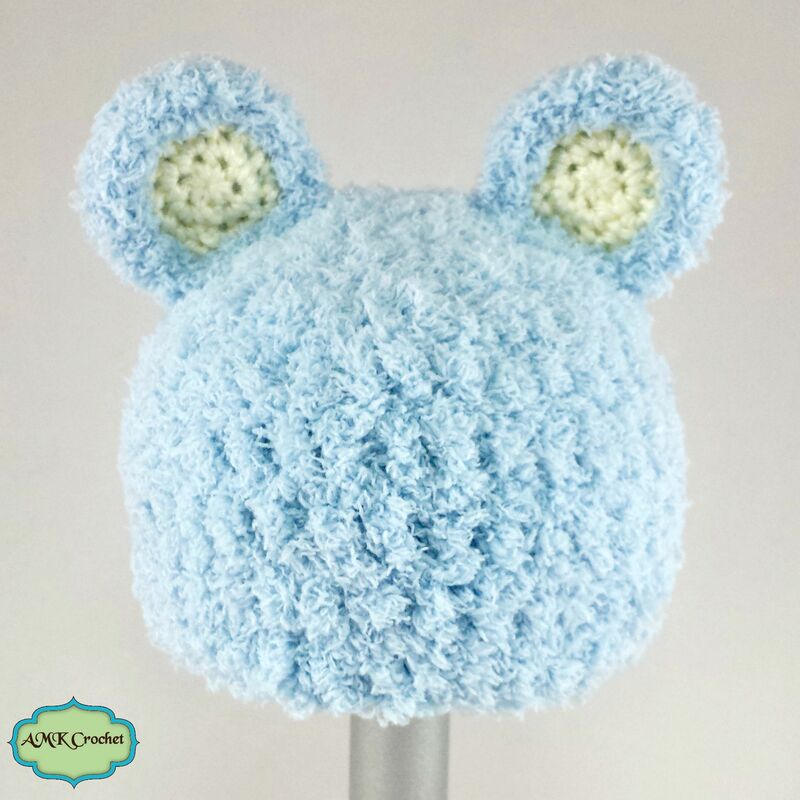 I wanted to create a simple hat with simple color change and have it in all sizes. This is what I ended up with. I was pretty happy with my first pattern, so decided to continue on. I progress from hats to diaper covers, capes, swaddle sacks/cocoons, amigurumi, and several other newborn outfits. This past year of selling patterns has been great and I have learned a lot! I made the final switch in June, when I moved to Seattle, downsized my yarn collection, and started the switch to only selling my patterns. Over the past year I have switched to more newborn based items, put more focus on getting professional photographers, and now to creating consistency in my patterns. If you look at my early patterns, such as all of my fuzzy pipsqueak animals, you will see a lot of differences to now and future patterns. A lot of these changes are very new, but I am going to slowly be going back to previous patterns to update. I changed the header, to now be my simple logo, instead of a full banner. That way, if you decide to print the pattern, I will not use up all of your ink. I have changed my abbreviations to match the Craft Yarn Council’s standardized list. The main problems I had, was I put everything in caps, such as “SLST” (slip stitch). The Craft Yarn Council has the abbreviation as “sl st”, so that is what I will be using from now on. Also, I would abbreviate magic circle as “MC”, which the CYC(craft yarn council) has as “main color”. Therefore, you will now be seeing this as a magic ring instead. 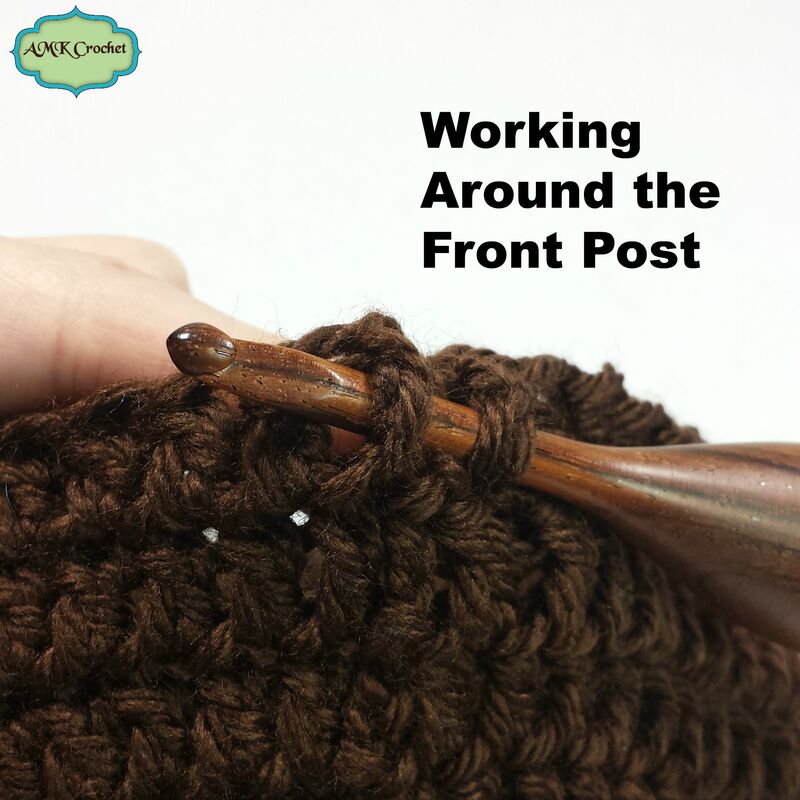 I will be continuing to add more photo tutorials to my site, so that I can refer customers here instead of trying to include everything in the pattern. This will make the patterns shorter, more printer friendly, and give easier access to you, for reference. Of course, I will still have plenty of pictures in my patterns, but I want to have the basics such as the magic circle, foundation double crochet, and changing color, all available here for reference. A lot of the changes are minor, but the best improvement will be with the yardage. I don’t know why I didn’t think it was important to count/calculate the yardage as I was creating my patterns, but I regret it now. This is the part that will take me the longest. I am going back and recreating all of my items, checking the patterns, counting and updating the yardage, along with adding any additional notes that I think will help. I started adding yardage information about half way through the year, but I will update them all as soon as I can. Of course, if you have a pattern of mine already, I will be more than happy to send you the updated copy. 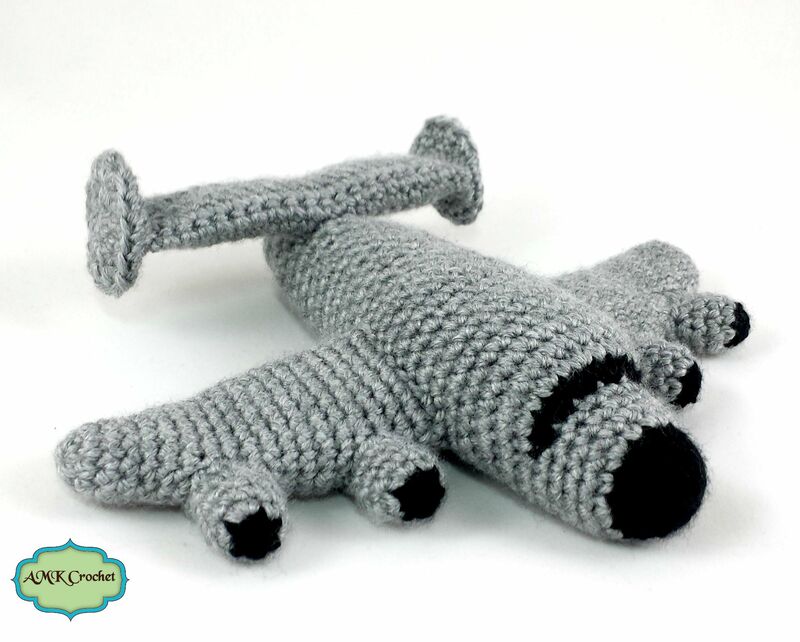 If you purchased a pattern from me on Ravelry, you will get e-mailed the update automatically. I would love to hear what you think of my new pattern layout! Since Easter is coming up, I thought I should go back and update my Easter bunny pattern first. I have finished the updated version of the bunny with diaper cover tonight and will be doing the Easter bunny with cape next! Also, I have added two new patterns, with my new format. A newborn raccoon hat with unattached tail and a newborn sloth hat. Up next, will be my next free pattern, newborn angel wings and halo! I have just finished creating the pattern and I am hoping to hear back from the photographer soon, with her adorable photos. Mine… are not the best. However, if I don’t hear back by tomorrow, I will get the pattern ready to publish with mine. That way you can have time to create it before Valentine’s day. 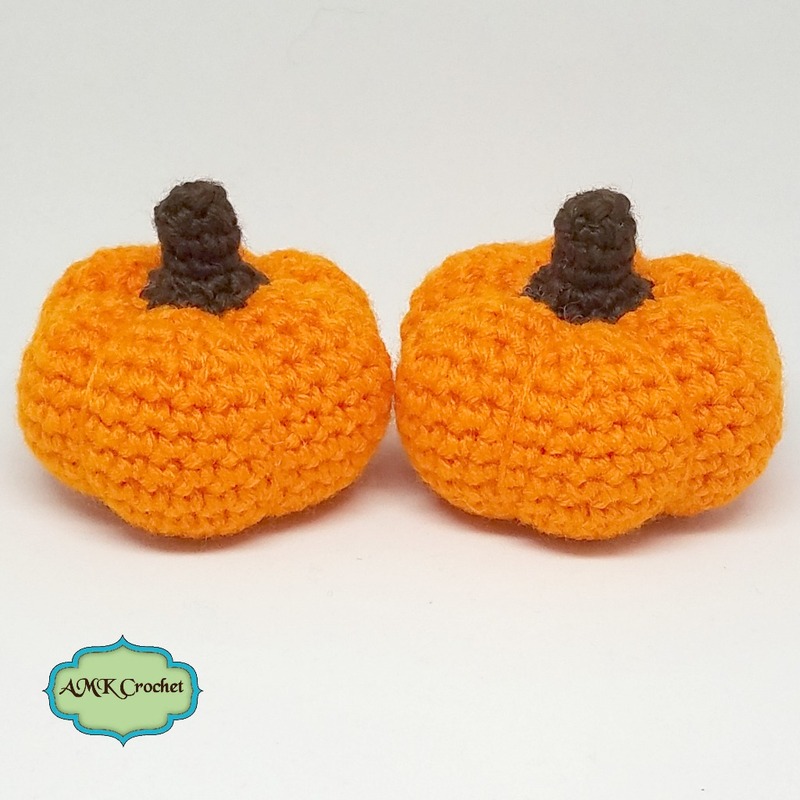 I am always looking for more crochet tips and tricks, so I decided to try out some classes on Craftsy.com. 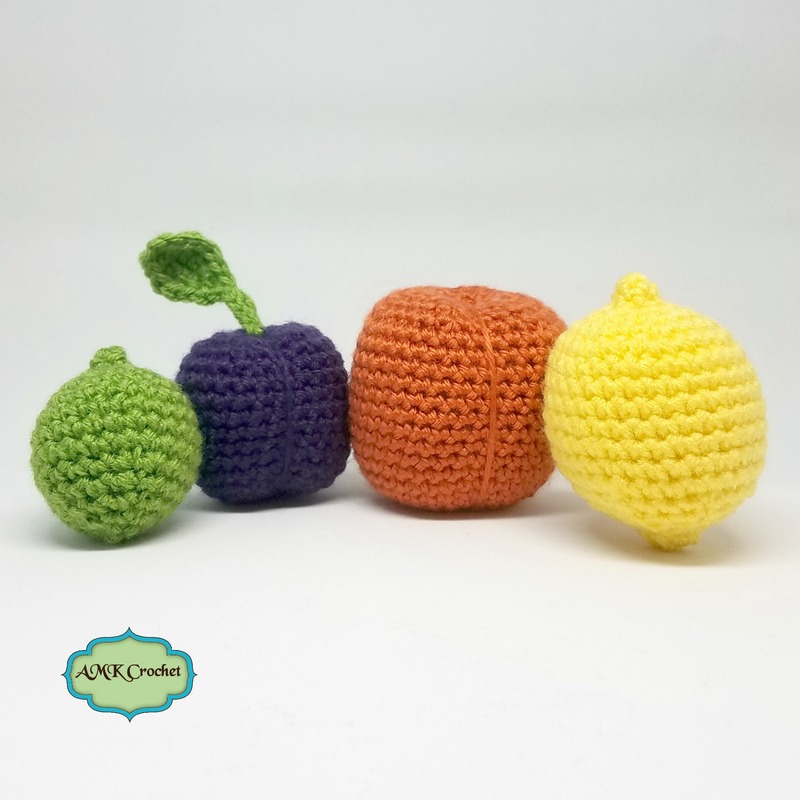 I started selling my crochet patterns on Craftsy a few months back, but had yet to take any of their crocheting classes (I did take a free knife skills class that I enjoyed though). I figured it was time to try them out! I also wanted to be able to give recommendations, reviews, and links to some of their videos. This led to me signing up for an affiliate link account. Basically, this means that if you click on a link that I share from Craftsy.com and buy something, I will receive a percentage, for referring you. As part of the program, Craftsy gave me two free classes! 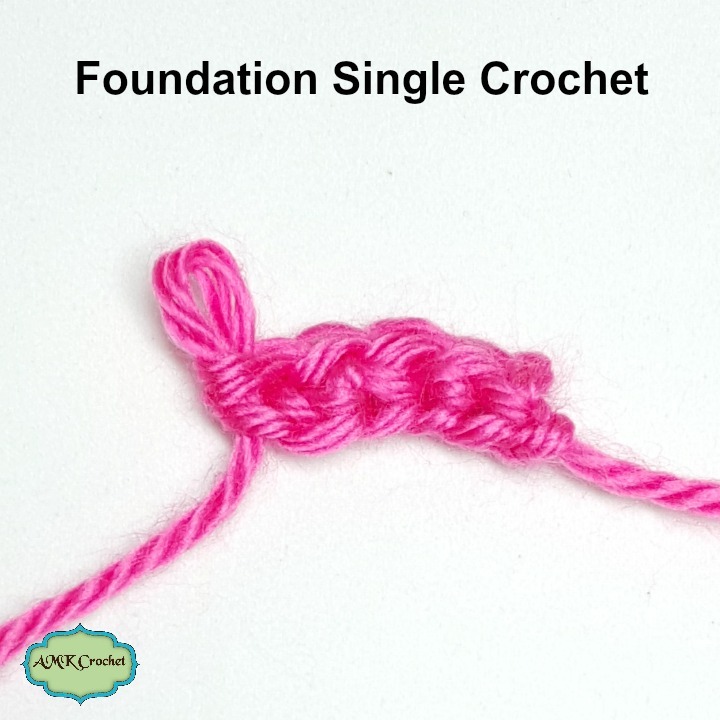 I choose to take the ‘Crochet Techniques Toolkit’ and ‘Mastering Foundation Crochet Stitches’. If you want to see everything these classes have to offer, you can click the banner below. To start, I am not a huge fan of ads and I don’t want to have a website that has a ton of pop-ups or any of the frustrating adds that don’t go away. That is why I am signing up for specific affiliate programs, of products that I use and enjoy. I have been interested in Google AdSense and am trying it out. You will see these ads only on the right hand side of my page and at the very bottom. I do not want extra, non-relevant adds to get in the way of my content. 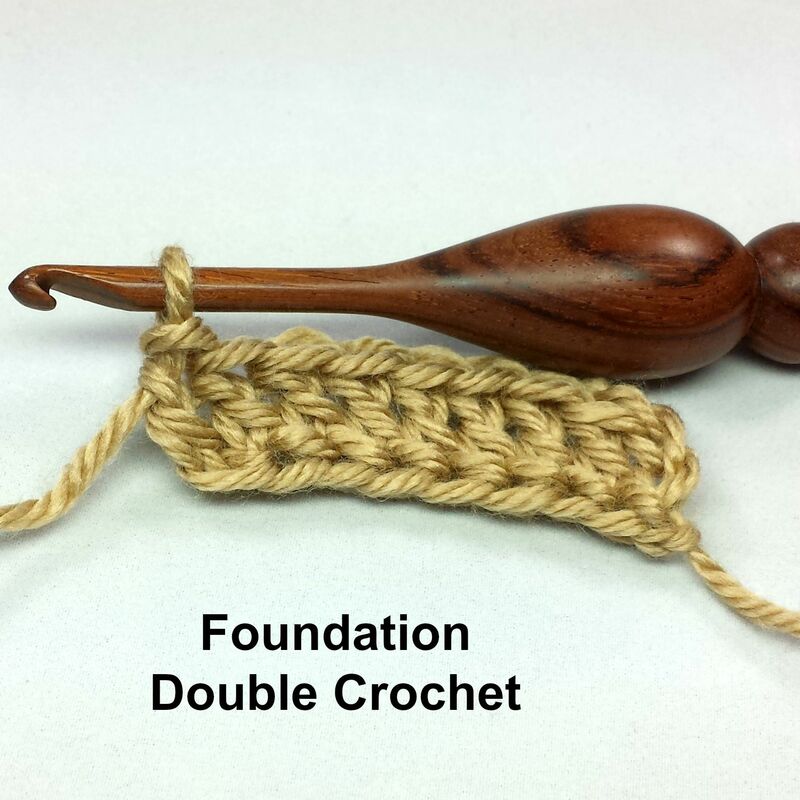 I will be signing up for ads from Furls crochet hooks too, which I love! You will see them in so many of my patterns and photo tutorials! My favorite part of using Craftsy is that you can skip around and view what you want and you have unlimited access! That means, I can come back any time and re-watch any part I want. It is always good to have a reference for a refresher or trying something new. Also, even though it is an online class, there a running chat off to the side, where you can ask questions and post the projects that you have created. I love how easy the videos are to follow and that they are created by pros. Sometimes searching around online and at YouTube you find videos that make things more confusing and could be incorrect. Craftsy gives you a place to get all the information, ask for help, and know that you are learning the correct way. Also, I am a big fan of being able to watch the videos on my phone, though their app, which is great for when I am crocheting while out of the house. I am really considering the crochet cables class next. I have the hardest time working with cables and I think a video would definitely help! Let me know how it goes or you if have already taken a class, what did you think?? I would love to hear your opinion of Craftsy and their classes! I am in the process of making a bit of a switch. I was using wordpress.com to start my blog, but then decided to make the switch to being self-hosted. 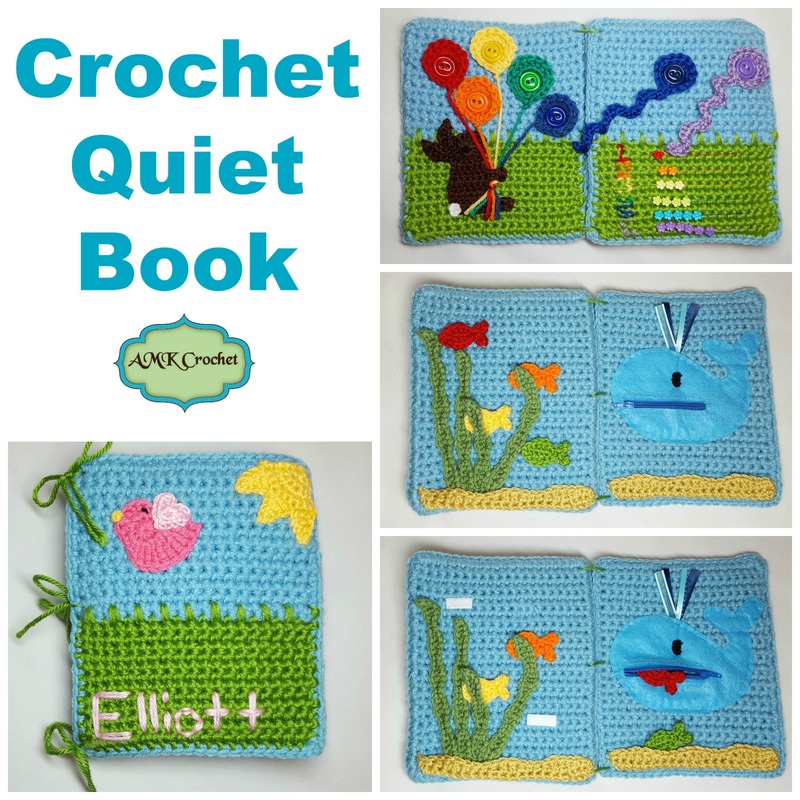 I really wanted to opportunity to customize my site a little more and to start selling my crochet patterns, on my own site. I love Etsy, Ravelry, and Craftys, but I really like the idea of having everything in one site, owned by me. I will continue to sell my pattern on all of the sites and the prices will remain the same for all sites, so you can choose the best site for you, to purchase though. For those that have been to my website before, you will see me slowly re-adding all of my previous posts and continuing to add my patterns for sale. For those that are new, welcome! Due to the move of my website you might find some links that don’t work or haven’t been updated yet. I am working as fast as I can to make sure everything is updated and easier for you to find! 🙂 If you find something that I have missed, please feel free to e-mail me or leave a comment. I apologize for those that are in the EU’s VAT area, I do not yet have everything set up to file/pay the VAT, here on my own site. However, all of my patterns are still available to you on Etsy, Ravelry, and Craftys. I have big plans for 2016 and can’t wait to show all of my photo tutorials and new items, free and for sale! 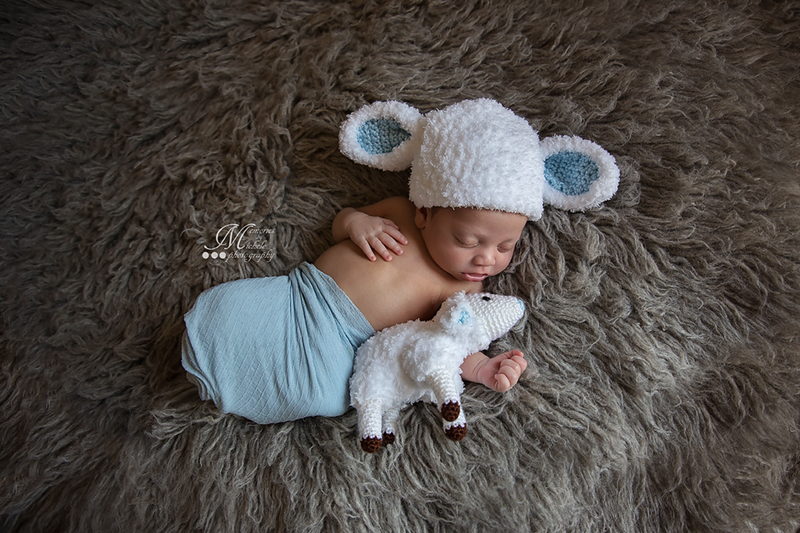 I am also working with a new photographer, so I can have adorable little newborns model my items. I am always looking for new photographers, crochet pattern testers, and suggestions/ideas! 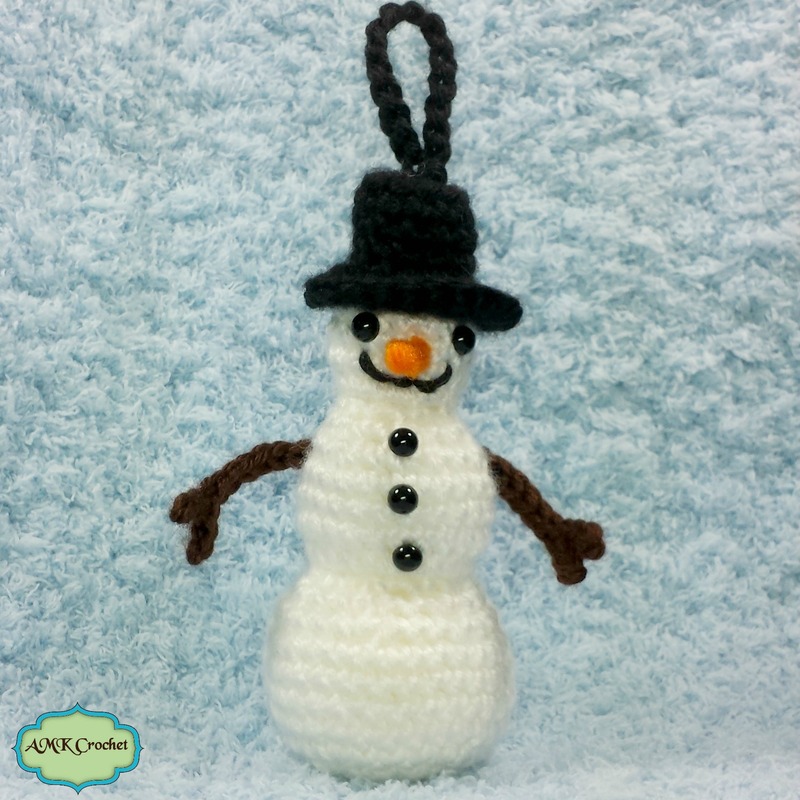 Please let me know if you would like to see a specific photo tutorial or have a great idea for a crochet pattern. I receive a lot of questions about the sizing for my patterns, what age will it fit, and about how hard is it to adjust. 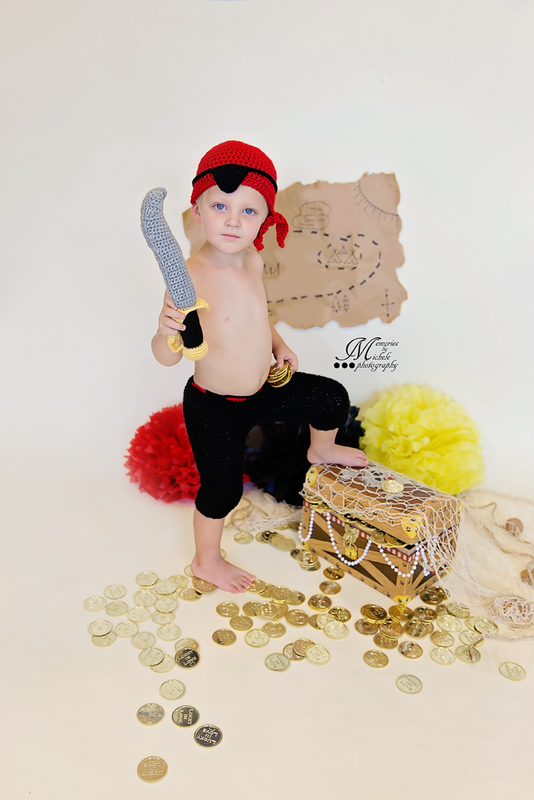 As I just published my pirate outfit in multiple sizes, I thought now would be a good time to answer! First of all, there is no one size chart that will work for every child. All of my measurement are based off of averages (CDC website for head size), baby clothing (I have used Gerber pants to get estimates), diapers (they have weight for each size diaper), and just measuring babies that I have babysat and nanny for (of course, with permission from their parents). Yet, every child is still different and does not always fit into age and/or weight category. The absolute best thing you can do is get measurements of the child and adjust as necessary, which then leads to the question of how to adjust?